Teaches you proper biomechanics for healthy running. Will make it so that the heel pain will not come back. This man is a genius. He wrote a break through book on how to stretch "fascia". If more people knew about this book, less people would have chronic injuries, period. He offers a explanation to chronic ailments in the beginning that summarizes tons of complex medical information into easy to understand analogies and examples. 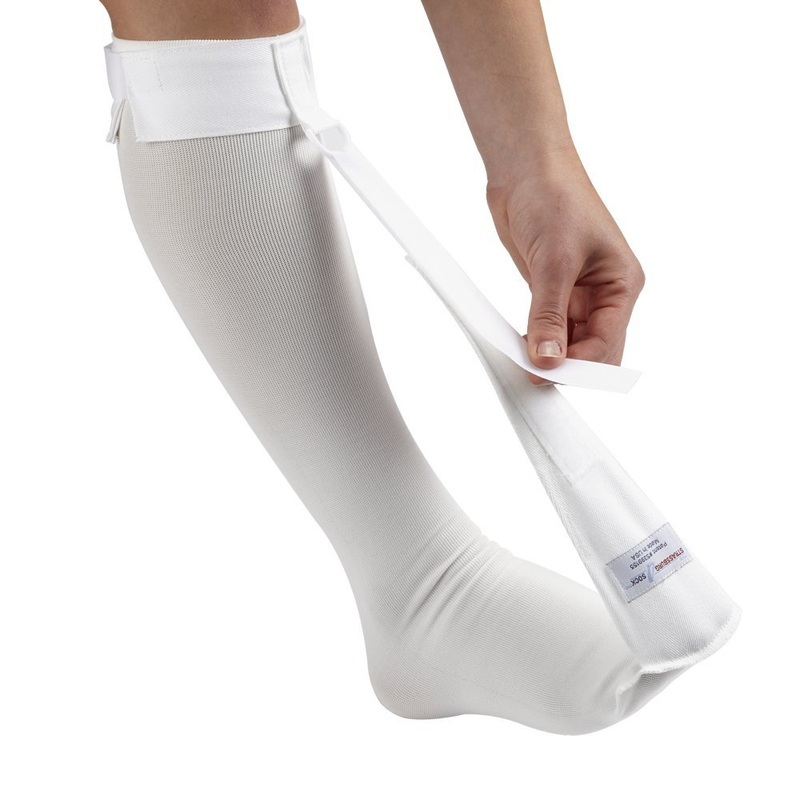 I loved this thing.... when my extreme heel pain started to diminish. When my heel hurt extremely bad, I tried it, had no relief, then stuck it in my closet. Later on, when my heel pain slowly started to get better, this thing came in REALLY handy. It really got my little foot muscles into gear and made them really sore. 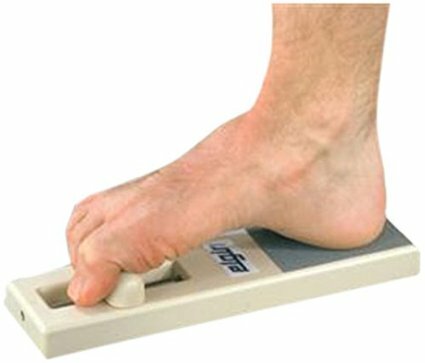 I felt more "balanced" on my feet, and it seem that my feet needed excercise after I had not been walking for so many months from my heel pain. This helped me push my recovery towards the last step of relief. BUT remeber, when I tried it when I was in a lot of pain, it didn't help me much AT ALL. 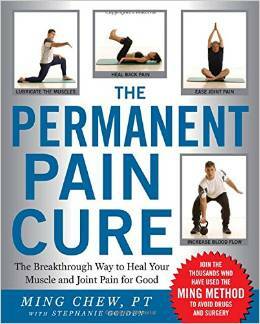 This book is like a soft tissue manual therapist bible. I have read it front to back and used it as a reference for a few years now and find it to be a requirement for anyone wanting to have a true understanding of the purpose of fascia and why it is so crucial to address with chronic inflammatory ailments. 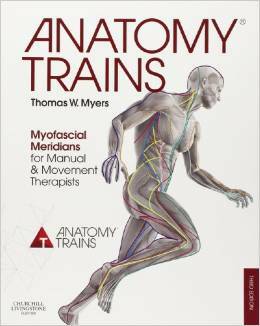 This book gives a good overview of all the systems that are affected when the fascia is in a tight or constricted state. It also shows where you need to focus your attention, no matter what kind of soft tissue work you do.